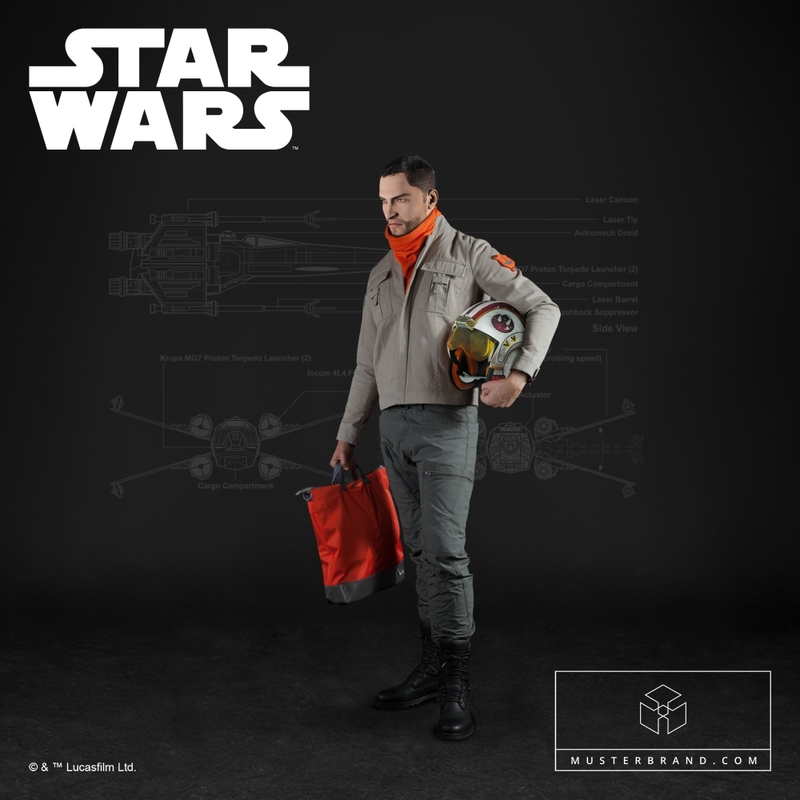 What if you could wear Star Wars inspired clothing out in public without it looking like you are wearing a costume? 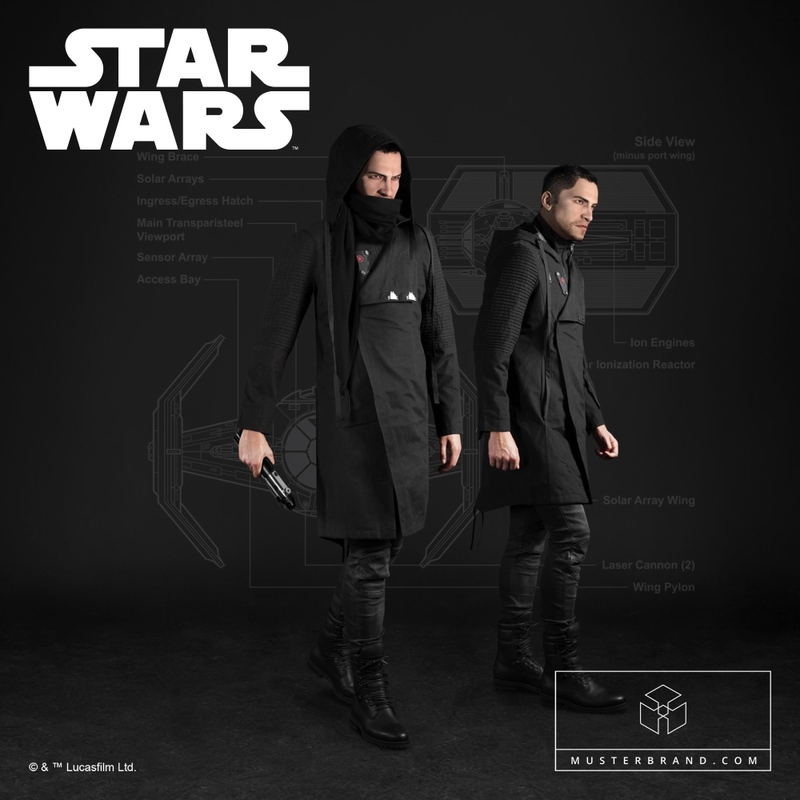 That’s what Musterbrand’s new Star Wars inspired clothing line aims to do. 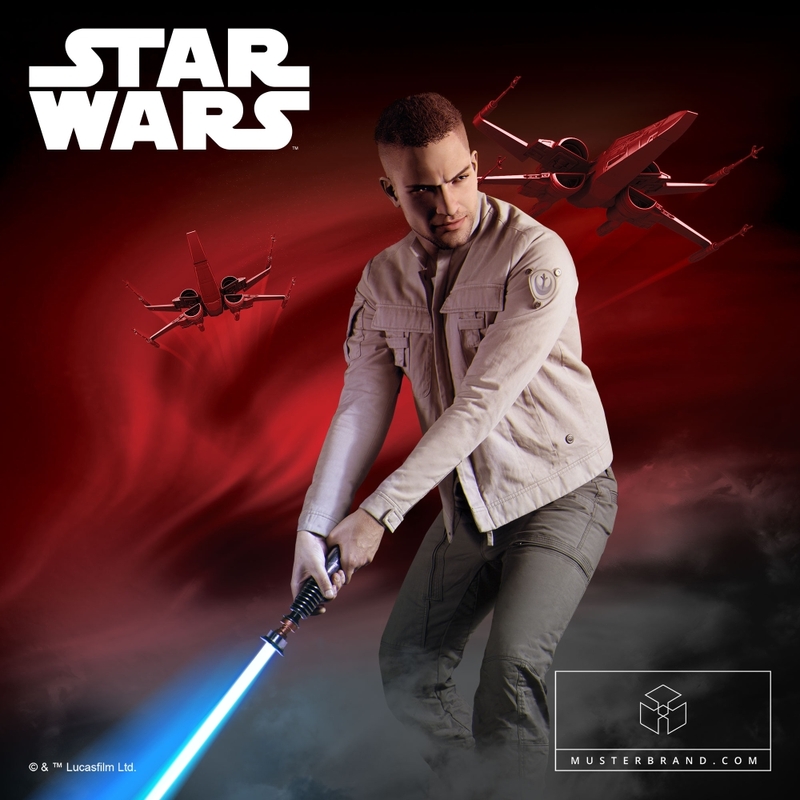 Much of the new line consists of jackets that make you look like either a Sith Lord, a Tie Pilot, or Luke Skywalker. 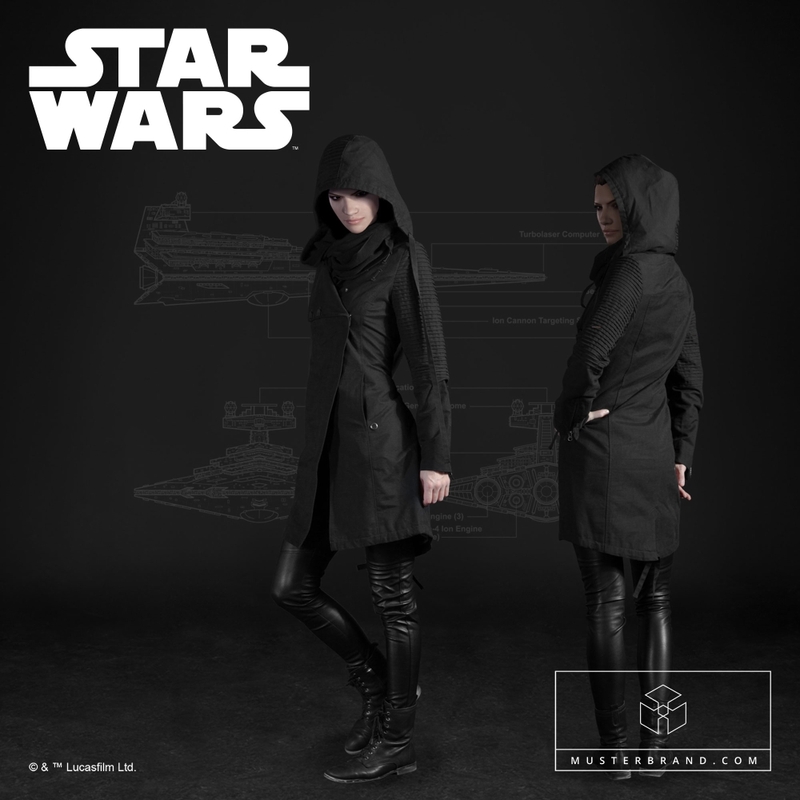 My favorite though has to be the Sith Lord jacket. 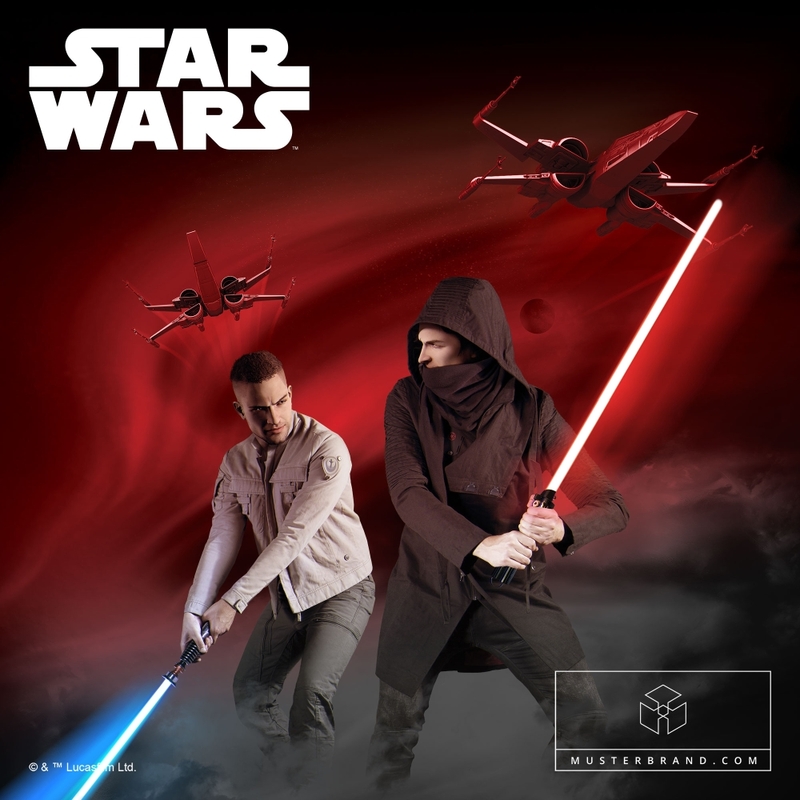 It just looks so menacing, especially with the hood up. 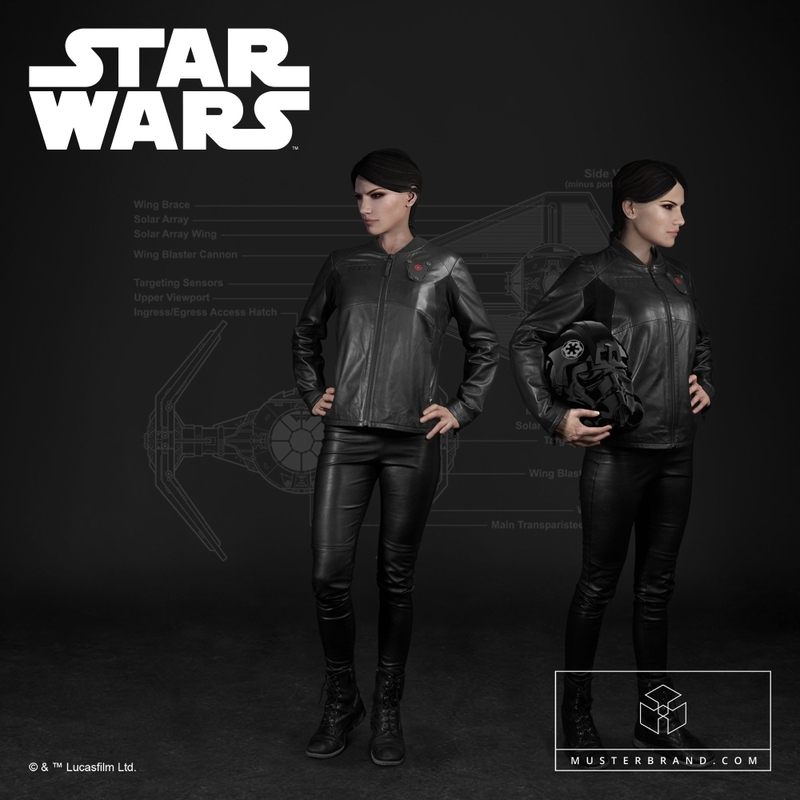 These jackets aren’t cheap so start saving those Imperial Credits if you want one.